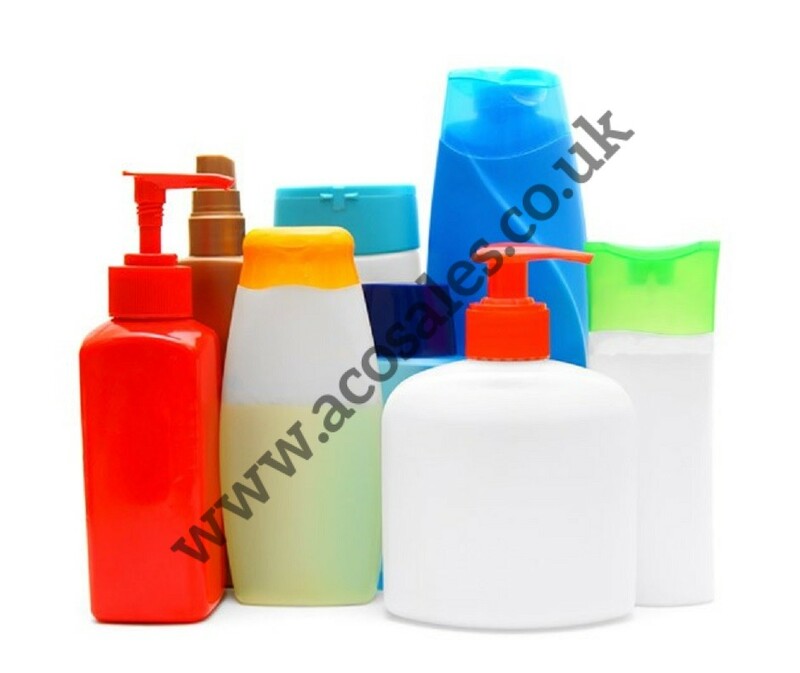 We are manufacturers and suppliers of top quality filling, capping and labelling machinery for the cosmetic, packaging, chemical, personal care, toiletries, food and drink industries. 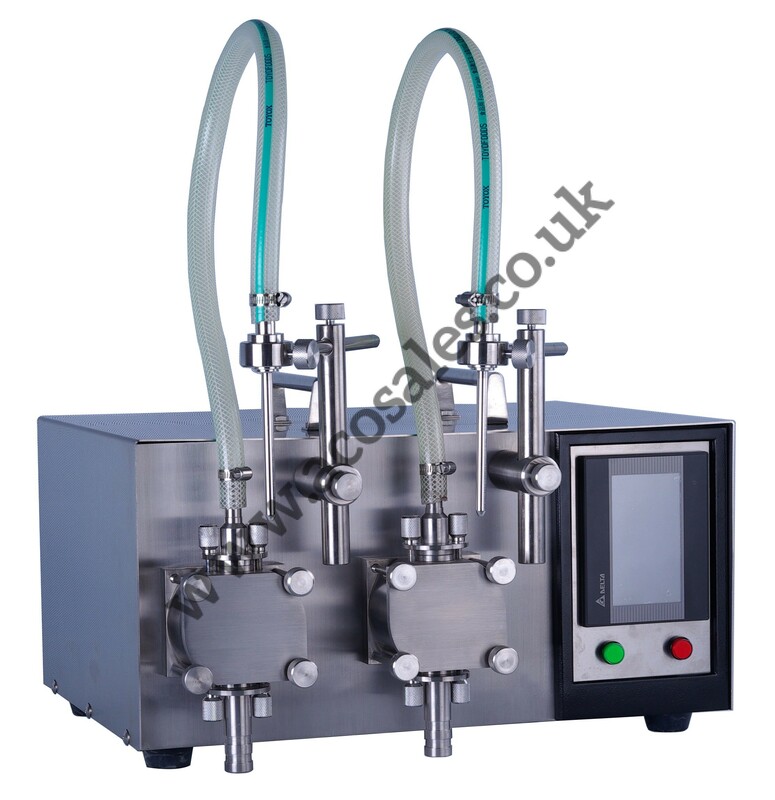 The GP1 Single head and the GP2 Twin head digital gear pump fillers accurately measure the correct amount of liquids and gels and dispenses them in to the container. 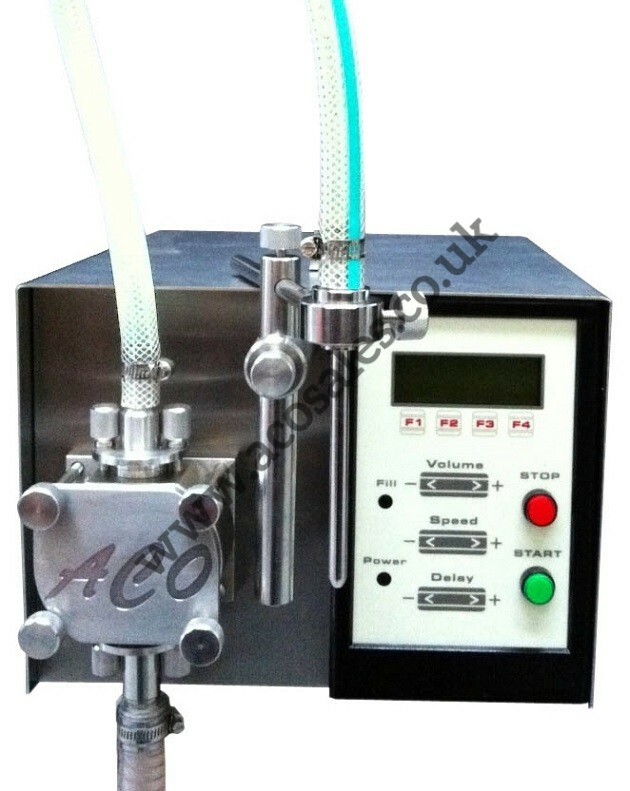 Fill speed control, Secondary fill speed, Single or multi shot with delay, Stainless steel open end nozzle fitted as standard. Fitted with 10 litres per minute pump with non return valves and all contact parts are in stainless steel, carbon and nitrile rubber. Full manufactured from stainless steel. GP1: Capacity: 10ml – Infinity, Mains Power req: 220v 50hz 400w, Dimensions: 310 x 300 x 330mmh, Compressed air req: None, Weight: 14 Kg. GP2: Capacity: 10ml – Infinity, Mains Power req: 220v 50hz 800w, Dimensions: 460 x 480 x 310mmh, Compressed air req: None, Weight: 36 Kg.